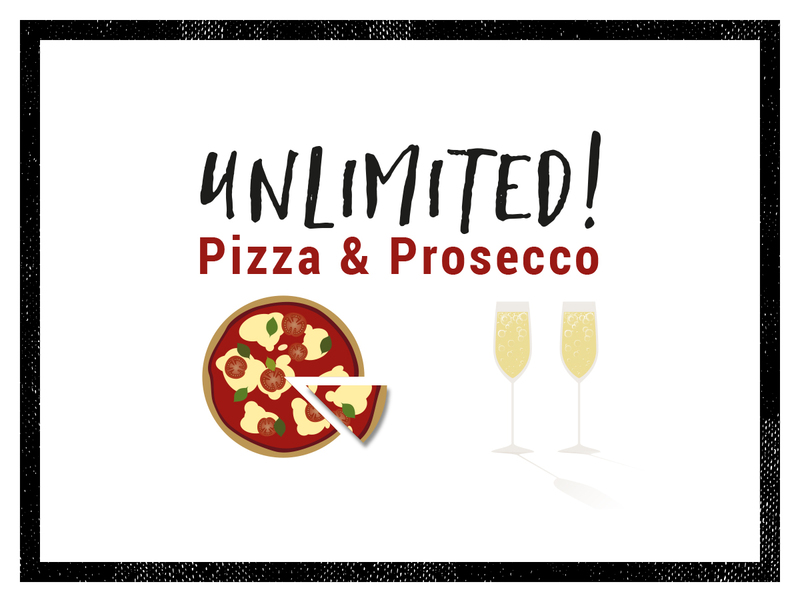 Our unlimited Pizza & Prosecco offer runs from the 1st of February 2019 to the 28th of February. Come to The White White Horse with friends and family to enjoy unlimited pizza & prosecco for £15 per person. Our unlimited pizza and prosecco is £15 per person for a minimum of 2 people. Booking is strongly advised. 1 hour 30 mins sitting maximum. All food and drink must be consumed on the premises. Please drink responsibly. 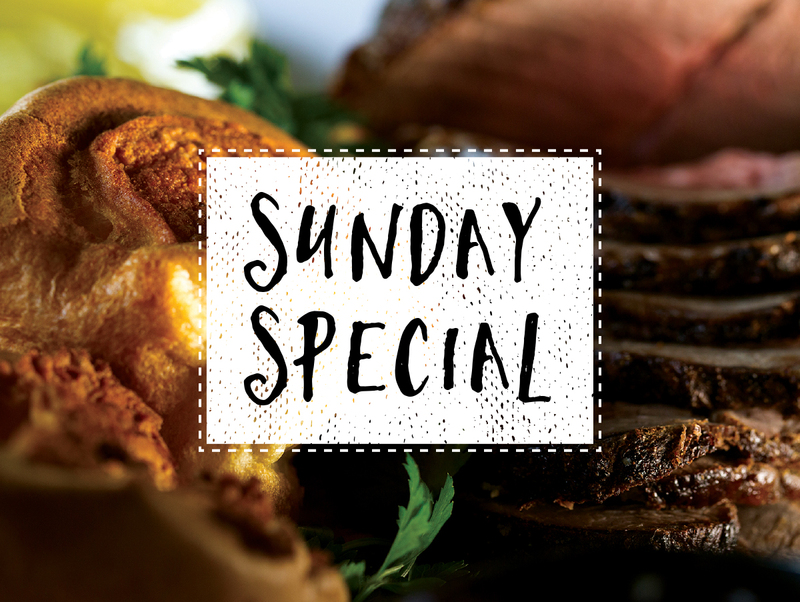 Available on Sundays only, our Sunday Special allows you to buy one roast dinner, and get your second roast dinner half price.